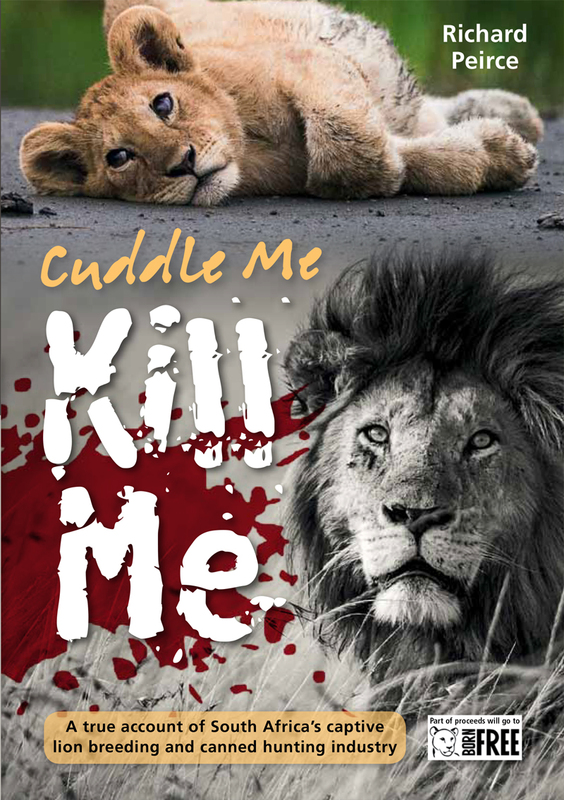 When I came across ‘Cuddle Me ~ Kill Me’ by Richard Peirce for sale on the Born Free Facebook page, I immediately bought a signed copy & it was just another life changing piece in my conservation journey. The book told of Obi & Oliver, born into the lion farming industry in South Africa, I devoured the book & at the end found that I could actually volunteer with these two lions who have been rescued, along with others by the ladies who raised them believing they were ‘orphans’. I spent two weeks last November at Panthera Africa Big Cat Sanctuary in the Western Cape, Obi & Oliver’s sanctuary, a hands off facility where they will live out their natural lives, brothers together in peace. which will be out next year. Will help the fight against lion farming beyond measure, perhaps I shall be lucky enough to premiere that for him as well !! Please watch these short films & be enlightened ! !